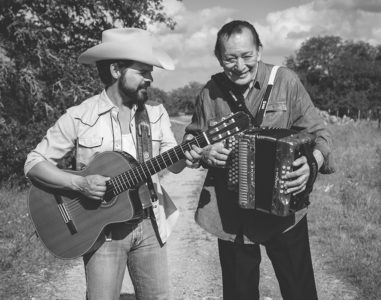 Rick Trevino’s “I Am A Mexican” (featuring the accordion work of Flaco Jimenez) refreshes the classic country sound of performers like Hank Williams and George Jones. By bringing in the authenticity of Latino music style, Trevino is able to imbue his latest single with a timelessness. Furthermore, the simplicity of I Am A Mexican allows fans to focus in on each element – the vocals, guitars, and aforementioned accordion) to see the technical ability and alluring arrangements that comprise the cut. Rick Trevino has a track that listeners will sing along with long after the effort ceases to play.